Accumulated snow on your roof can be dangerous due to its weight. In fact, you might need emergency roof repair if the snow starts affecting your roofing structure. Ultimately, it boils down to how much snow a roof can hold. We take a closer look at how you can prevent roofing problems caused by accumulated snow. 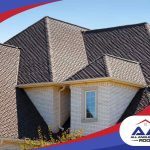 Many factors affect the actual load your roof can carry, including the kind of roofing material installed, the age and condition of the roof structure, and even its structural design. 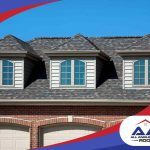 Some roofs are built with only asphalt shingles or other light roofing materials and may not have enough structural support for added weight. Recently installed roofs have a lower chance of collapse since these are likely built with upgrades in mind in case the homeowner decides to switch to slate, tile or something as heavy. If the roof is well-maintained, it may stand an even better chance. The slope plays an important part, but not in carrying the additional weight. Rather, the steeper the roof slope is, the better it sheds rainwater and snow off the roof. 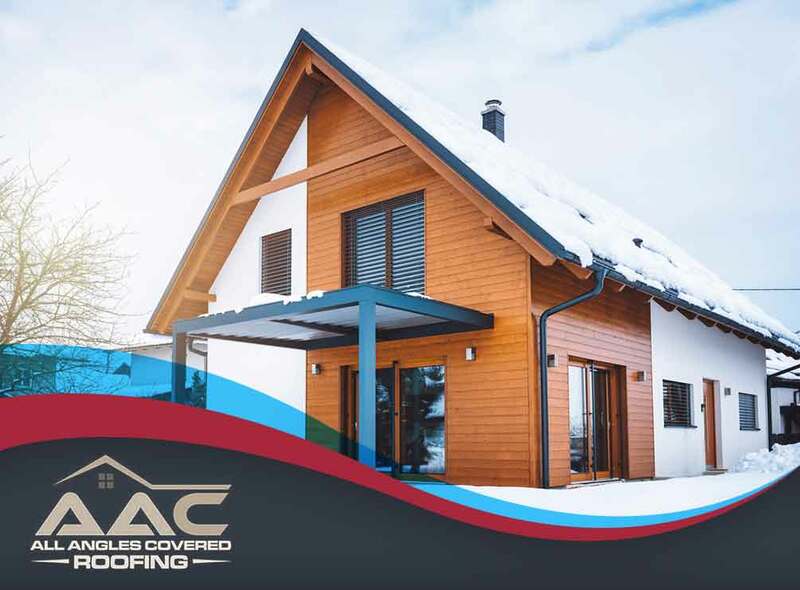 If your home has a low-slope or flat roof, you will have to take extra steps to reduce accumulated snow on your roof to minimize the chances of requiring potentially costly roof repair. 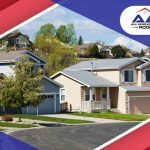 Your first and best defense against potential roof collapse is making sure your roof is ready for the winter. Have your roof professionally inspected and maintained ahead of the winter season. 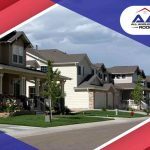 A capable roofing contractor should be able to spot potential problem areas and make corrections to your roof. During winter, you might be tempted to clear the snow from the roof yourself. In fact, we’ve seen other homeowners recommend removing snow using a roof rake to which we simply say: don’t. If you had your roof inspected and repaired, you shouldn’t be worried about any snow buildup. Trying to remove the snow from the roof using rakes or similar tools can cause damage to the roof itself or even accidentally dump the snow on unwitting passersby. Instead, have the roof cleared by a professional. It’s safer, cleaner and much less stressful. 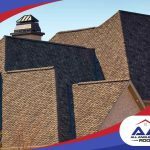 To learn more about our residential roofing services, call All Angles Covered today at (303) 857-5925. You can also fill out our contact form to schedule a free estimate.